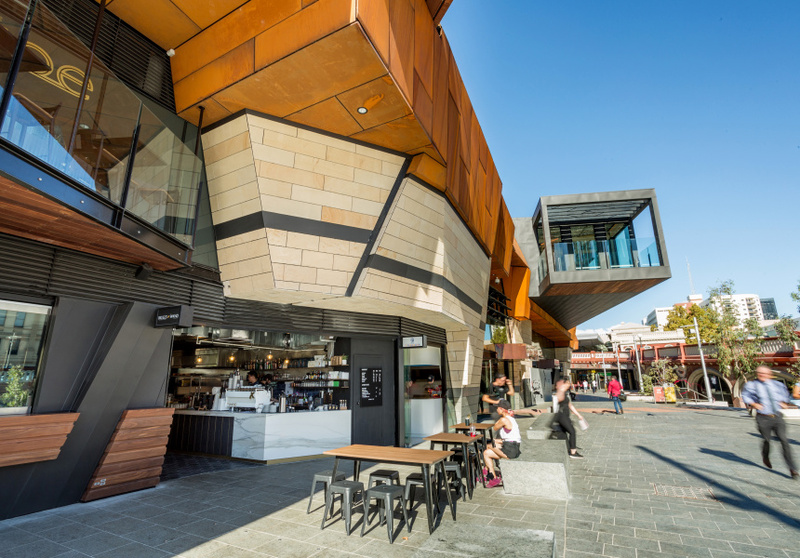 Within the last decade, Perth has been subject to a rapid transformation of the public realm. With large scale projects such as the Elizabeth Quay development, Scarborough Beachfront and Perth City link all being constructed simultaneously, the City of Perth has been transformed all at once, creating a new city that is vastly different from the Perth of the past. 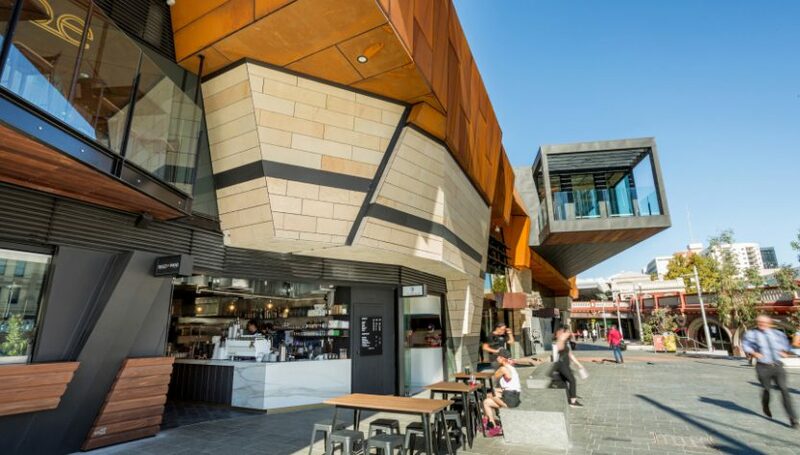 The creation of public space within the city has been of great importance to the government as they attempt to ease the sprawling of Perth and create a dense, lively city. Many of these redeveloped areas such as Elizabeth Quay and Perth City Link have also brought much commercial activity and investment opportunities to Perth. 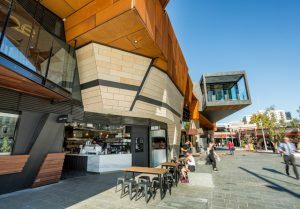 The Metropolitan Redevelopment Authority (MRA) has been responsible for the redevelopment of large areas of Perth’s public realm since their creation in 2011. 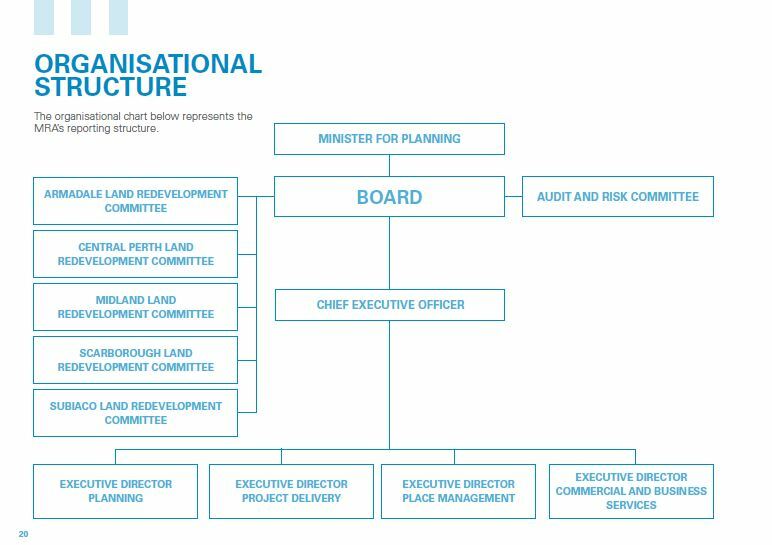 The MRA however, after only existing for eight years, will be merging with LandCorp in early 2019.1 The merger is set to take place to create a new land agency which will “focus on key Government priorities.”2 The merger will also reduce the number of government departments creating a more streamlined process of development which is deemed to be of value when dealing with the Metronet precincts and affordable housing issues in Perth3. 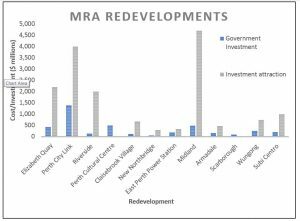 With the MRA having such a profound effect on Perth, working on fourteen urban renewal projects overall, the merger leaves questions over what the MRA’s goals were as an authority and if they were successful in achieving them. What was the rationale behind the MRA redeveloping Perth’s public spaces and why was it formed? The unique combination of these powers has led to the delivery of many projects efficiently and with large potential for profitably. $3.97 billion of investment from the government has been poured into the MRA’s redevelopment projects over their existence with an expected investment attraction of $16.45 billion.8 The redevelopments also have a strong focus on reviving the Western Australian tourism industry with potential hotel plans for Scarborough, Northbridge hotels and the Ritz-Carlton planned for Elizabeth Quay. The most compelling explanation for the rapid formation, large government investment and appointment of unique powers to the MRA was to help Western Australia transition from “a resource dominated economy to a more diversified base”9 in the wake of the mining boom. 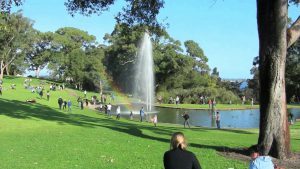 Although the creation of investments in Perth may have an optimistic outcome for the future in theory, concerns arise over the use of public space as a conduit to bring the intense commercialisation and tourism goals of the MRA into fruition. While the idea of creating investment opportunities in Perth is hard to argue with, the heavy commercialisation of public spaces has the potential to result in the creation of a space that only caters to certain members of the public, the outcome of which could be a pseudo style public space. Will the MRA’s tactic of investment supported public space reduce the quality and liveability of the space provided? 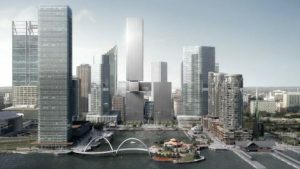 Elizabeth Quay is an example of the MRA using a public space to create investment opportunities with the build costing $440 million with a potential investment attraction of $2.2 billion.10 It will contain a hotel, apartments and office space as well as food and beverage and retail on the podium levels. Without the buildings in place currently, the true nature of the public space is revealed as essentially a glorified walking path which takes you to these commercial spaces. Once the development is finished, the public space will rely on the success of the surrounding buildings to make it function as intended. The proposed Elizabeth Quay. Source: PerthNow. The same school of thought can be applied to other MRA developments such as Yagan Square which is designed in a comparable manner. 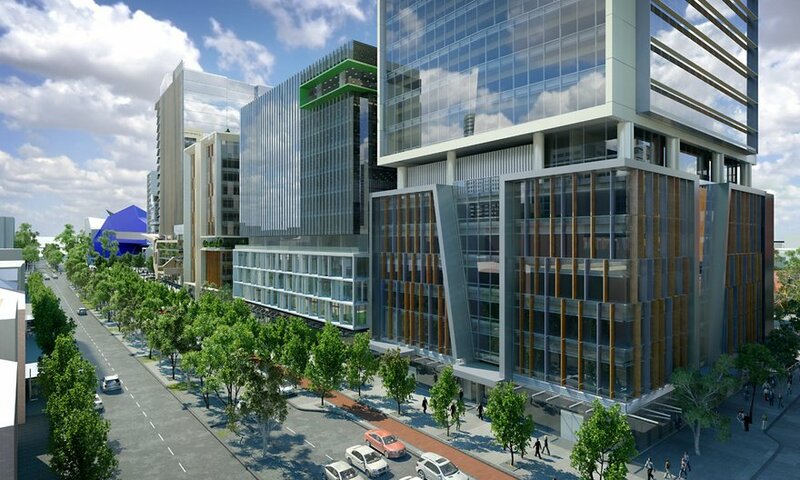 The Square provides a link between Northbridge and the Perth CBD which has been a long-awaited connection point. Once open the site was instantly filled with people using the new logical walking route. The development uses this to its advantage, with restaurants and a food court tucked underneath an amphitheatre. Although this public space is a good addition to the city and encourages people to walk through the city, it fails in providing quality public space in the sense that it almost necessitates purchasing something to enjoy the space. The same can be said with the entire Perth City link which only provides commercial spaces with a few green areas nestled between tall buildings that are apathetic to human scale. The Scarborough redevelopment also falls short on providing public space for all, with the pay to swim pool area taking up a large section of public space. Perth City Link. Source: MRA. While this may encourage visitors to spend their money and be good for Western Australia’s economy, it does limit the people who can use and enjoy the space, creating a monoculture within these spaces and perhaps granting historical aspects of Perth such as the Swan River and Scarborough beach exclusively to the members of the public who can afford it. 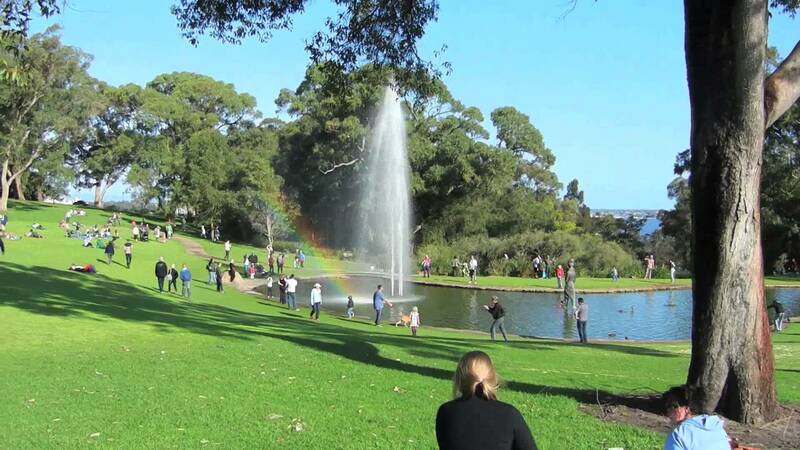 Although comparisons between one of the largest inner-city parks in the world and the redevelopments of the MRA may not be completely fair, the principles which make Kings Park a great public space, such as volunteering, free attractions and reinvestment by the public for maintenance via donations are the principles which are seemingly absent from Perth’s new public spaces. 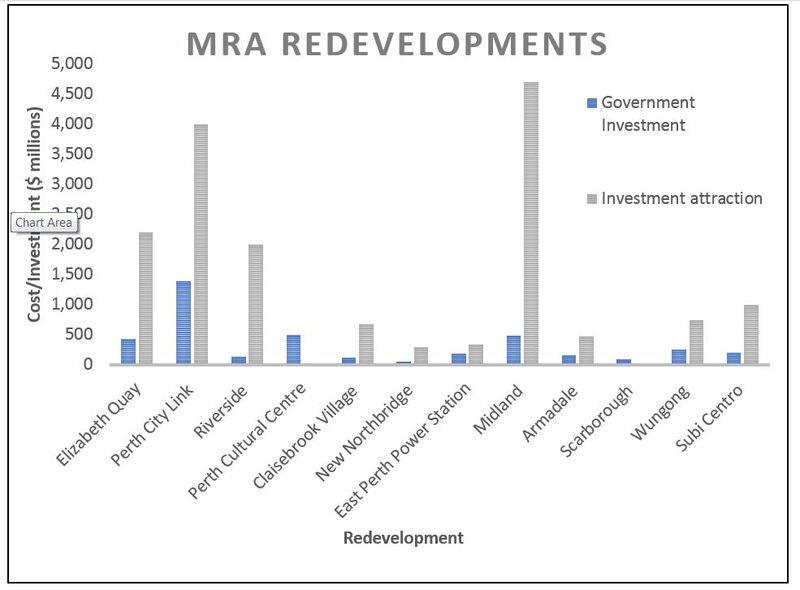 With this said, the structure of the MRA does allow input from localised land development committees and public opinion, however, it can’t help but be felt that by merging local redevelopment authorities, the attention to local problems which exist may not be considered as important in the MRA’s overall vision of redeveloping Perth. The bottom line comes down to the need for investment opportunities and new sectors for Western Australia to “adjust to a slowing global demand for natural resources”.12 Unfortunately, in the MRA’s last report they brought up significant issues facing the agency. 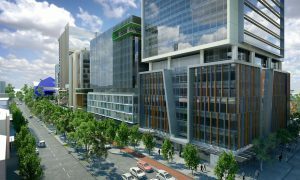 These included vacant office space which “reached a twenty- two year high in January 2017 at 22.5 percent.”13 Another concern raised was the “bulge in the supply pipeline”14 of hotel rooms with 720 additional rooms coming online in early 2017 with many more to come through Elizabeth Quay, Northbridge and possibly Scarborough. Worryingly “Revenue per available room fell by 4.2 percent over 2016 and further reductions are expected”.15 These facts do not bode well for the MRA’s public spaces. The potential underutilisation of office and hotel space could diminish the amount of people using public areas such as Elizabeth Quay and the Perth City Link as these public spaces have been designed to rely on high commercial occupancies for them to succeed. 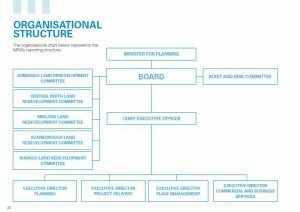 This outcome however, is speculative at this point but does reveal why using public space as an investment strategy could be a negative idea for Perth. The future will provide the answers as to whether the MRA’s redevelopment of Perth’s public spaces will be a success. The need for a new sector to support the slowing of mining in Western Australia’s economy is a priority for our government. 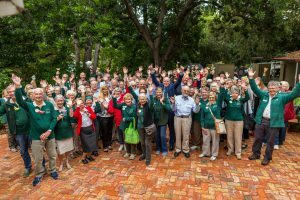 It is hard to argue against the idea of attracting tourists and investments to Perth. It is however tough to agree with the manner in which public space has been used to achieve these goals. 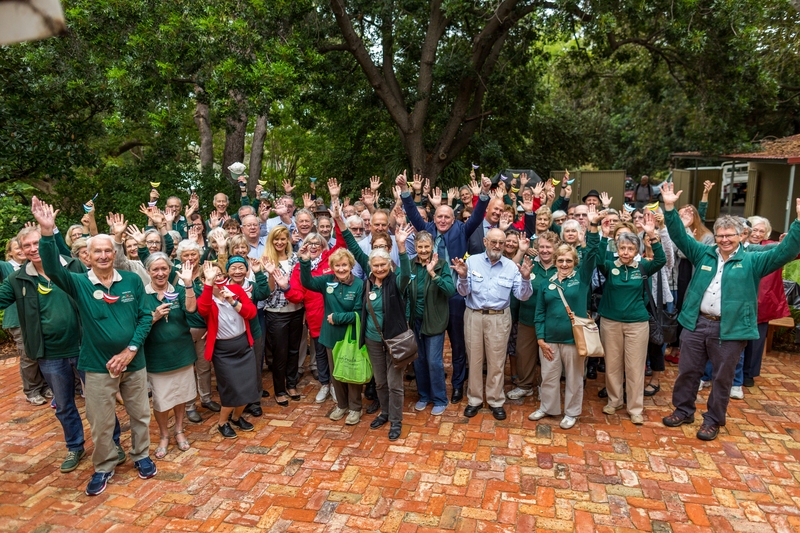 While the spaces created may serve the economy of Perth well, it remains to be seen whether this endeavor has been completed at the expense of the public of Perth. Harvey, David. Rebel Cities: From the Right to the City to the Urban Revolution. London, England. Verso, 2012.